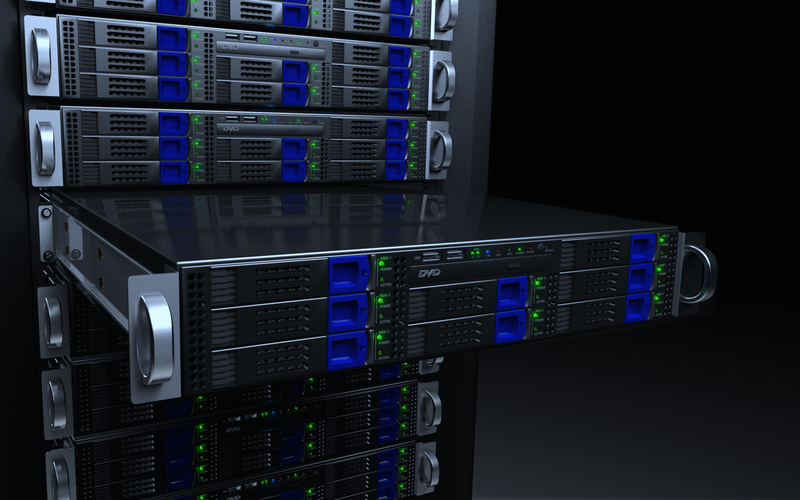 What are data centers and just how big can they be? 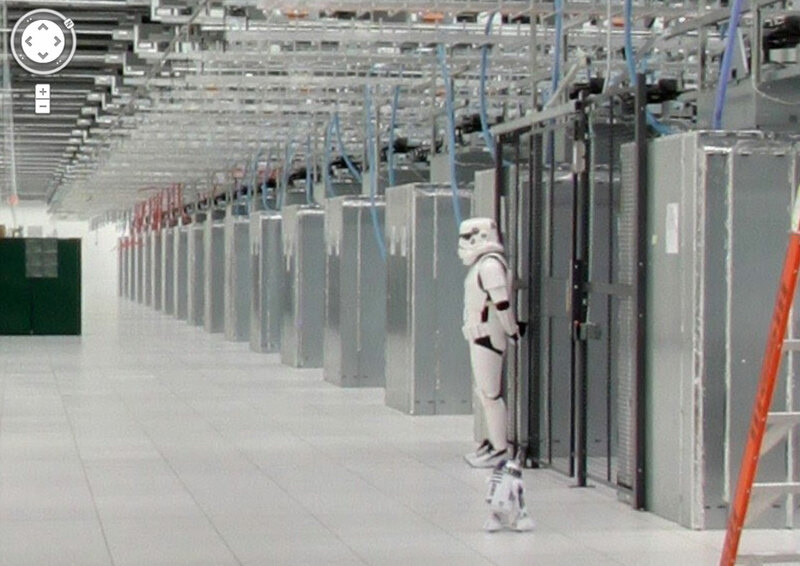 To answer your first question: Yes that is a storm trooper protecting a Google data center. But all is not lost, as R2D2 is there to keep him (or her) in line. 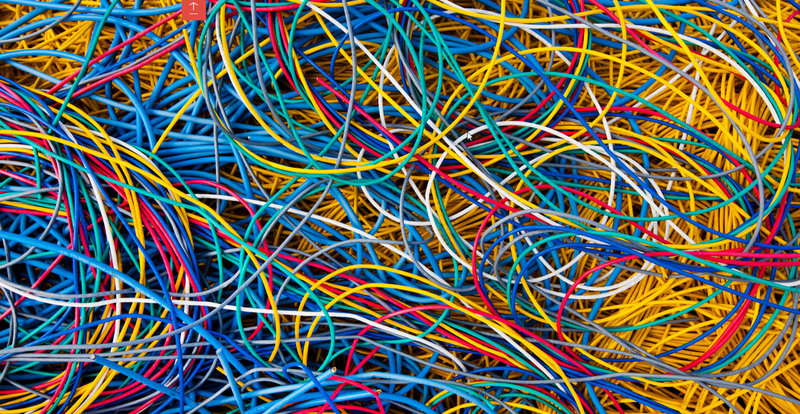 A lot of people don’t spend a ton of time wondering how the internet works – but we should. The internet isn’t some magical, mystical ether connected by frustrating telecom companies and annoying black boxes that need to be rebooted constantly. No, no, quite simply it’s a large scale, interconnected web of massive warehouses packed full of computers more powerful than you can imagine, working day and night to bring you your cat videos and yet another picture of Janet’s new baby (we get Janet, she’s beautiful…). And yes, all of those warehouses are connected to your home, office and smartphone by frustrating telecom companies and black boxes that need to be rebooted constantly. Now the real question is, how big are these data centers, how many servers are they comprised of, and how many data centers power the internet? 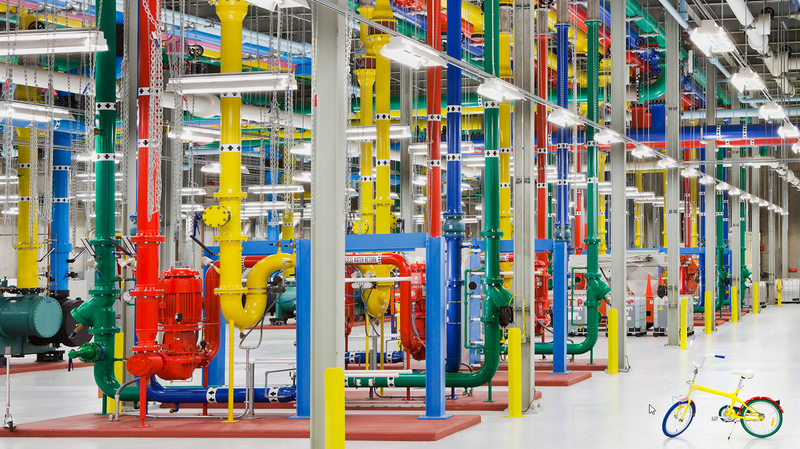 The vastness of Google’s data centers can be seen in this image gallery and in this street view tour of one of their facilities. The links above only take you through a single data center of Google’s. Google actually has over a dozen listed and owned data centers. Plus they rent space from other data centers when necessary. We’re talking 13 different locations, spanning around 400,000 square feet each, full over computing power, churning out ones and zeros all day long. Think you’re $800 laptop set you back? Try Google’s 2.4 billion dollars they reported spending on data centers in 2007. So all of this, and what do we get? The internet? No…Google just indexes the internet. They’re just the yellow pages of web pages. The content of the internet is stored in hundreds of thousands of facilities like these ones, world wide, all connected by, you guessed it, those damn telecom companies…wondering why I hate them so much? Check out this video – beware, you may find the language offensive. So, to sum it up, the information that comprises the internet is stored in warehouses, with servers stacked one on top of each other in tall server racks, side by side, as far as the eye can see. Oh, and there’s cables…spools and spools of wires.